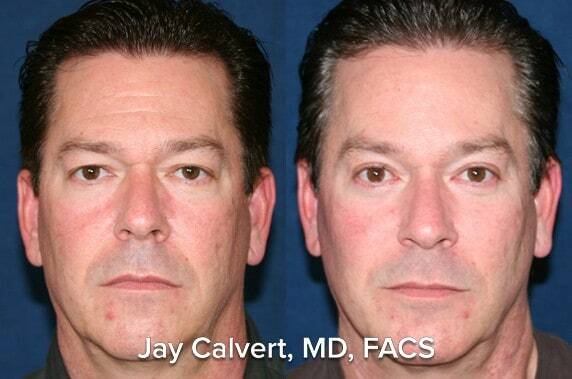 Eyelid Tuck For Men in Beverly Hills, CA. 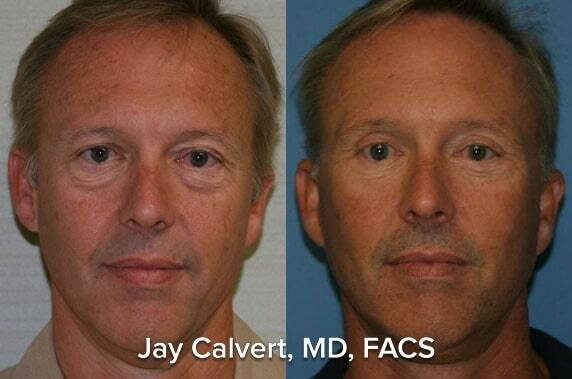 Eyelid surgery, medically known as blepharoplasty, is a procedure that reduces drooping upper eyelids and bags under the eyes, removes excess wrinkles, and provides a more youthful appearance to the eyes. 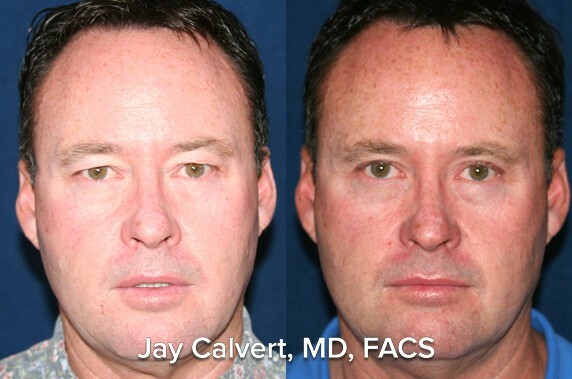 If you have a sagging brow and would like to appear youthful and more energized, an endoscopic brow lift might be a great option for you.